Wrinkles are a situation that eventually every single one of us will have to deal with during his/her lifetime sooner or later. The appearance of wrinkles on our face is a sign that our skin starts aging and maybe faces some pretty unhealthy skin situations. Evidently, no one wants to have a face full of wrinkles, because wrinkles make us look older and make our face look rough and tired. Therefore, it is essential to start caring for our skin, especially face, as early as possible. It is vital, even from the age of mid-30s, to use a well balanced anti-wrinkle cream, especially anti-aging eye cream, since the area around our eyes is the one that gets the most aging exposure. Even though there are hundreds of “beauty specialists” who promise they have a ‘miraculous’ anti-aging eye cream or a firming eye cream, very few of these creams can offer you a 100% natural and complete anti-wrinkle eye cream with loads of proven benefits and no side-effects whatsoever. 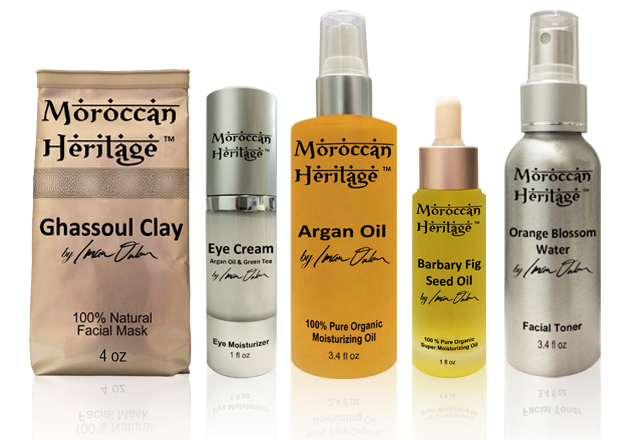 The new anti aging Eye Cream by Moroccan Heritage™ (based on Argan Oil and Green Tea Extracts), is the beauty product that you have been looking for. Do you look in the mirror and see an aged, tired, and wrinkled face? Does it make you feel sad, depressed, and with no desire to do anything ? You certainly hate this situation… But should you continue to feel that way ?!? The answer is NO! Take action! The great wisdom of nature has an answer to every problem you may face, and yes, this includes anti-wrinkle and anti-aging treatments. After centuries of searching, the ‘holy grail’ of beauty cosmetics was found in Morocco. In the wild and dry lands of this historic country, grows a cactus tree that produces small tiny seeds. These seeds enclose loads and loads of valuable ingredients that prove extremely effective in complete anti-aging and anti-wrinkle treatments. 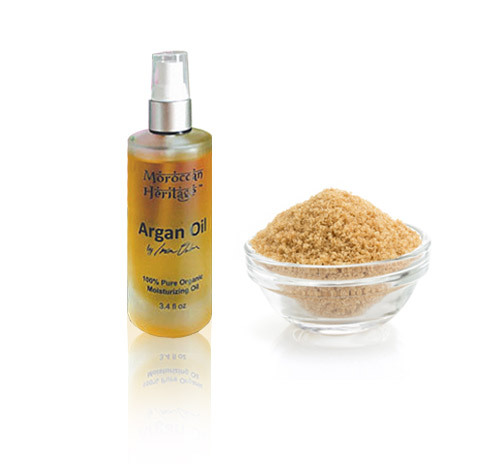 Moroccan barbary fig seed oil was a well-hidden secret for centuries in the enchanting Moroccan culture. The desire for beauty is as old as our existence. Being beautiful makes us feel strong, confident, and surely have a positive attitude towards life. There are many beauty products out there that try to convince that they have all it needs for immediate and spectacular beauty results. 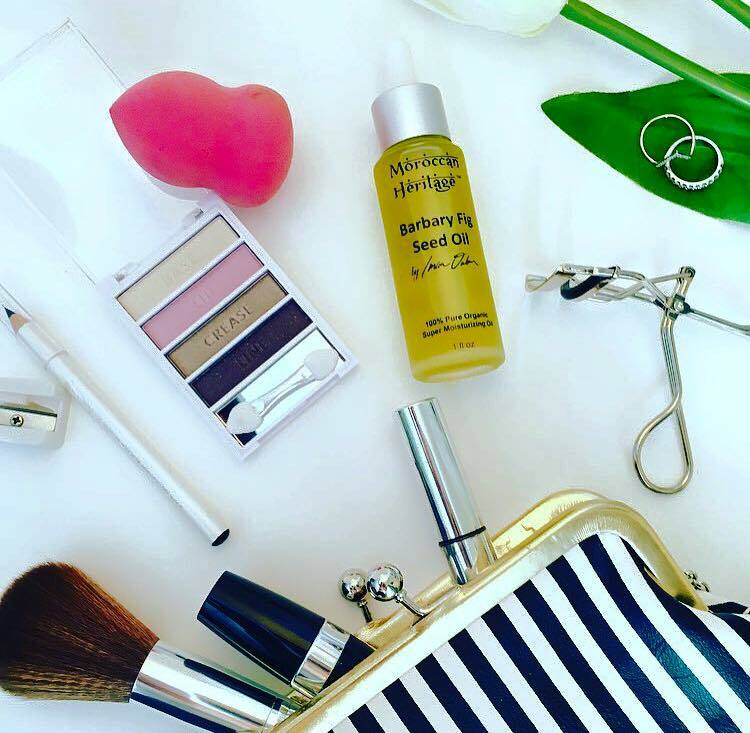 But how many of these beauty products are 100% natural with pure organic ingredients. And even more, how many of these beauty products are based on the extremely beneficial barbary fig seed oil (aka prickly pear seed oil) ??? Of course you may wonder what makes this oil so special and unique. 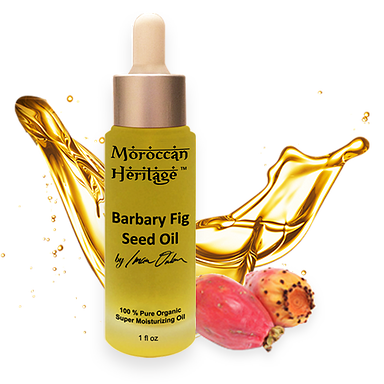 Well, the barbary fig seed oil benefits are many and no one knows better its secrets and how to produce it, than Moroccan people. When it comes to exotic Arab beauty, women from Morocco definitely stand up from the rest. Over the centuries, the Moroccan culture evolved around the passion for knowledge and beauty. Moroccan women are historically keen on treating their body with outmost care. Actually, there are many historic references where visitors from other countries praised the way Moroccan women were giving a great attention to their skin care and hair care – known as Moroccan beauty secrets. 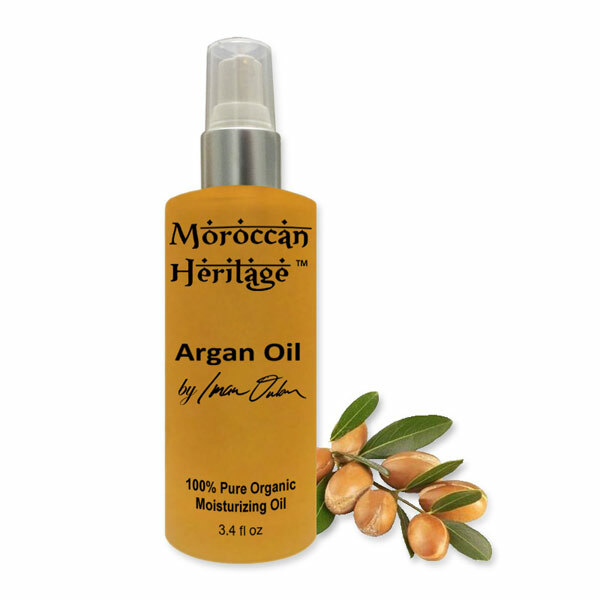 The basis of Moroccan beauty lies on the extremely beneficial barbary fig seed oil (aka prickly pear seed oil or cactus oil) and argan oil. 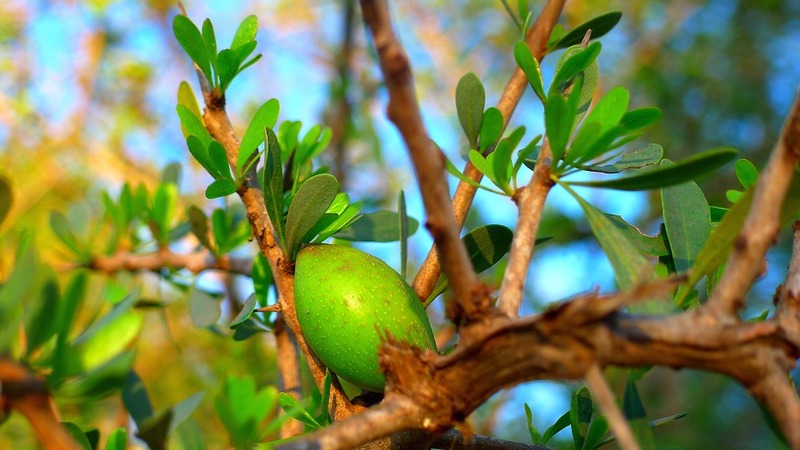 The Barbary Fig and the Argania Spinosa trees are considered to be of the finest quality in the world.